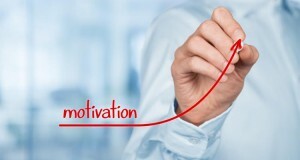 A technique known as performance motivation may replace traditional performance management among companies interested in inspiring maximum effort and loyalty among employees. Instead of focusing on scoring employees and offering standardized feedback, companies can focus on creating intrinsic motivation to inspire their workers. Christine Comaford explains. To read the full article in Forbes, click: Why Performance Management is Dead and Performance Motivation is Here to Stay.